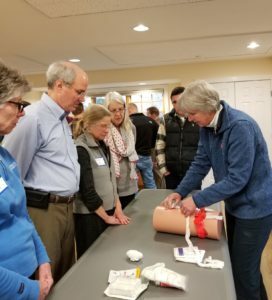 The ​Orleans Citizens Forum is pleased to continue our partnership with the ​Orleans Fire and Rescue Department by adding two additional ​Stop the Bleed training classes on June 11 and June 18. 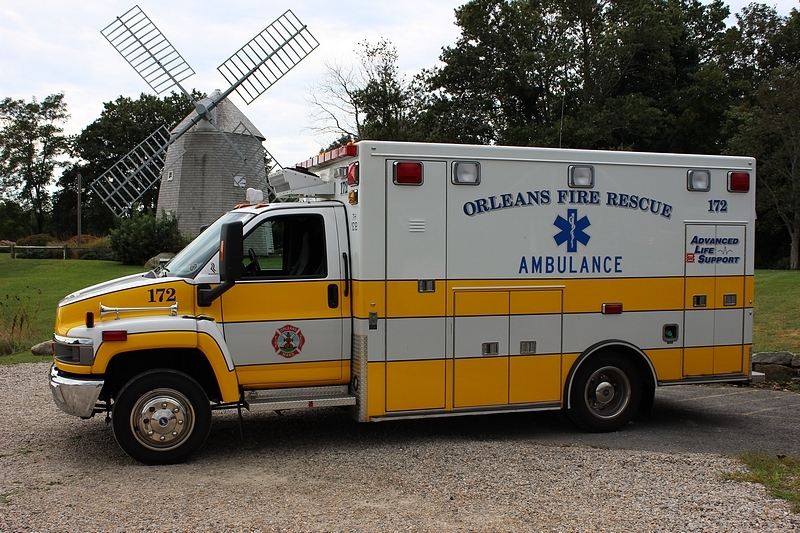 Orleans Fire Chief Tony Pike and members of the Orleans Fire and Rescue Department will conduct the training. We will also be continuing our partnership with the ​​​Orleans Police Department ​​​as the training site for these classes. Please note the time for these sessions is 3:30 to 5:30 p.m.
Due to the hands-on nature of the program, class size is limited to 25 registrants only. The following is our current class schedule and available openings in each class. We will update this weekly for you convenience. You may register online by CLICKING ON THIS LINK, where you can send us a message to enroll. Please include ​your name, email address and contact phone number for all the people you are registering. Copyright © 2019 Orleans Citizens Forum · Website by Kemp Resources, Inc.